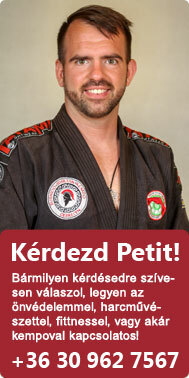 A videó leírása: Pavel Tsatsouline is the founder of the modern kettlebell movement. Here, Pavel discusses what is unique to his HardStyle kettlebell training and to his RKC instructor program. See www.dragondoor.com for complete details.